Making the world safe for democracy. 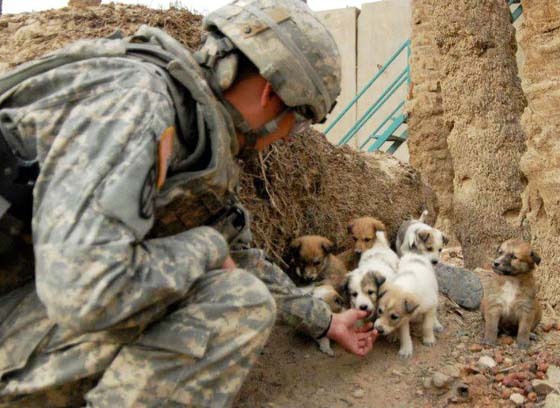 And puppies. A major contributor to the Star Trek legacy, Robert H. Justman, died May 28, 2008 from complications of Parkinson's disease. He was 81. 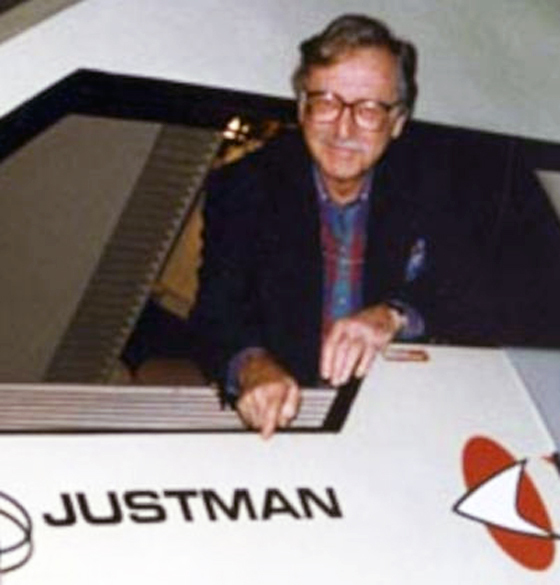 Justman made his mark as a sought-after assistant producer/director on many landmark television shows in the 1950s and 60s, including The Adventures of Superman, Lassie, One Step Beyond, and the original Outer Limits,. He worked on both pilots of the original Star Trek series as well as the pilot for Mission: Impossible.. While Roddenberry and his producing staff struggled with scripts and casting, Justman's job was to handle virtually everything else. He made certain the show ran on time and (mostly) on budget. Justman later served as a producer of the pilot episode and a portion of the first season of Star Trek: The Next Generation, and is credited with convincing Roddenberry to hire a bald, obscure English Shakespearean actor- Patrick Stewart- to assume the role of Captain Jean-Luc Picard. Justman and Desilu production chief Herb Solow wrote a superb account of Trek's production history in their 1996 book, Inside Star Trek: The Real Story. Free of the hero- and Roddenberry-worship of other works, it's an objective and frequently hysterical retelling of the series' twisted history.